After well over half a decade of helping build up the industry to where it is today, it is time for a change. 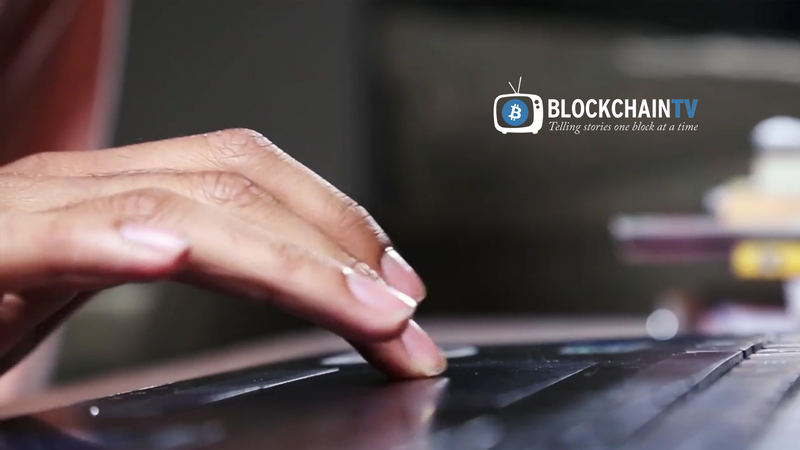 Blockchain TV and Crypto Consultant are now officially being put up for sale. 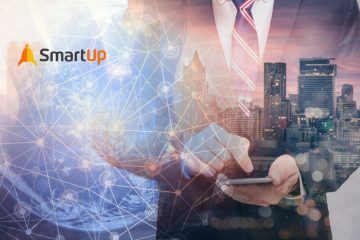 Many existing companies are now rebranding to put ‘blockchain’ in the mix and shift focus. This is a chance to do it right from the beginning. Both of the founders James Gonzalez and Jason Cassidy will be focusing their time on Helium Pay, a project that requires both of their undivided attention going forward. 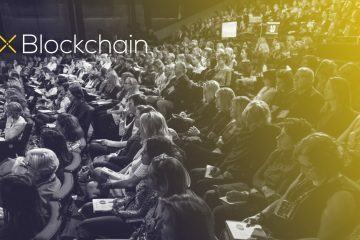 Blockchain TV is the industry’s leading digital storyteller, focusing on everything from global conference coverage to engaging interviews with industry giants to creating unique content for upstart blockchains. 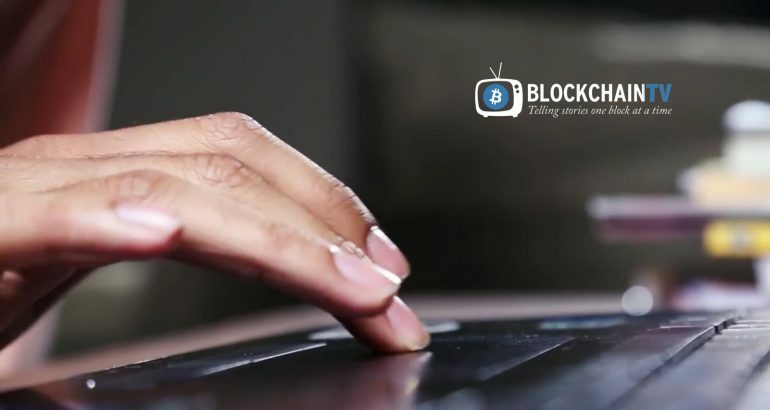 The Blockchain TV brand has become synonymous with blockchain and is a well recognized brand within the space. It is a legacy brand that has made a positive impact in the industry while bringing a high level of marketability to the table. Film is the most captivating medium to communicate to your customer base with and Blockchain TV embodies this tenant. Jason CassidyCrypto Consultant is Canada’s 1st Bitcoin consulting company, focusing on several niche disciplines. 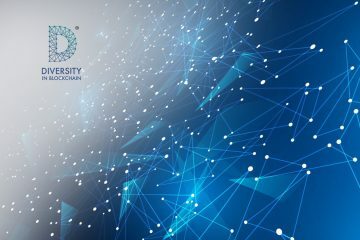 Guidance on governance, crypto-economics as well as general education have been pillars of the Crypto Consultant brand for several years now. The brand is also well known in the space and has been making an impact since early 2013 when the brand was initially established. 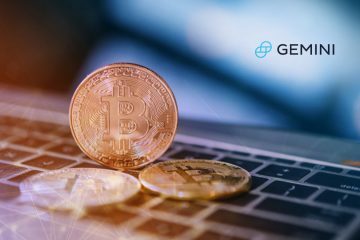 While it is the first of its kind in Canada it also holds claim to being one of the first Bitcoin and blockchain consultancy to have a global reach with its clientele. The brands impact is felt well beyond its Northern shores. 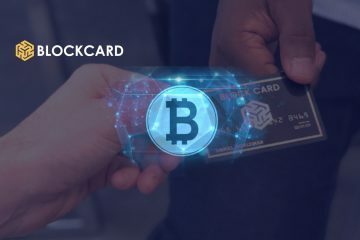 Ternio Introduces CryptoCurrency BlockCard Enabling Users to Spend Bitcoin, Ethereum, and Stellar Lumens Anywhere Credit Cards Accepted.